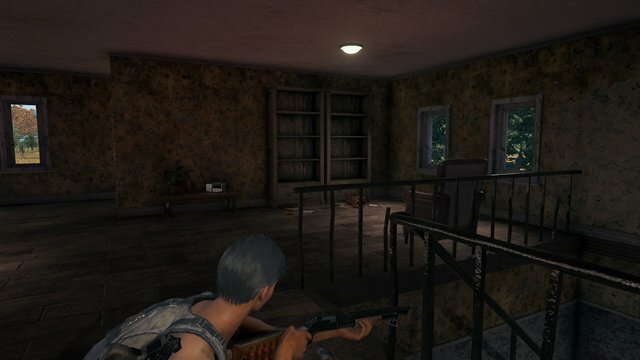 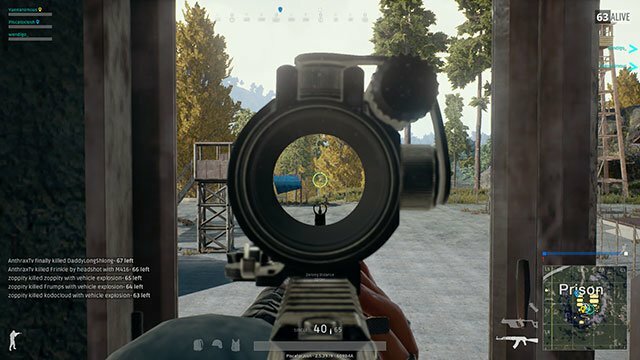 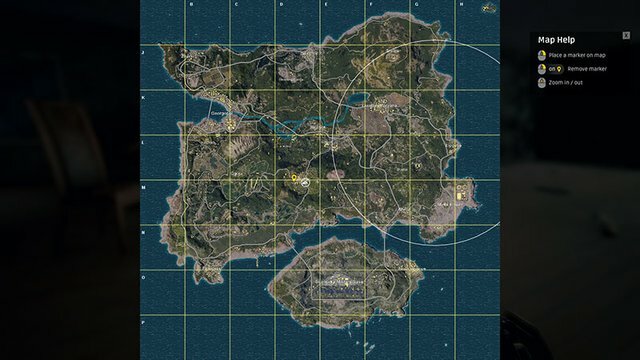 Get better in PUBG by learning how to play the game with our guides! 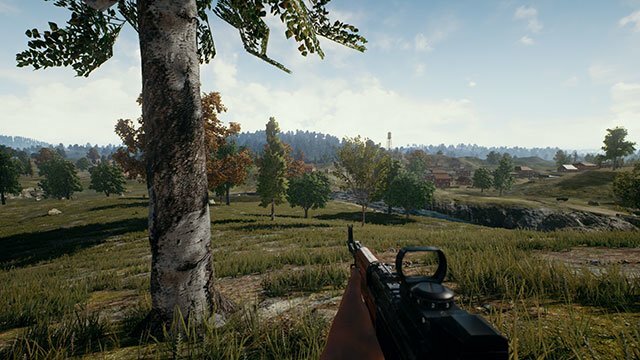 Players on OCE servers can now play First-Person Only Duos. 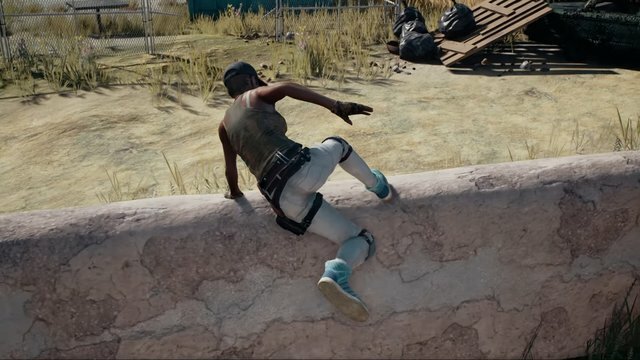 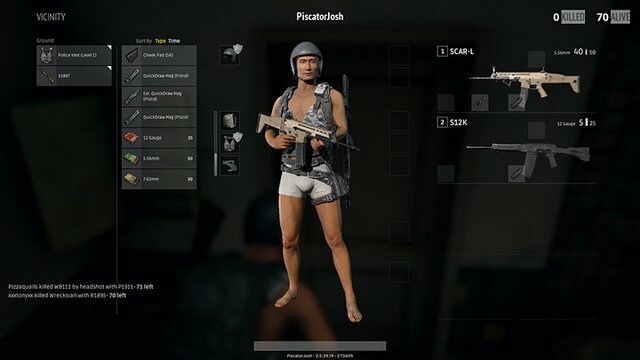 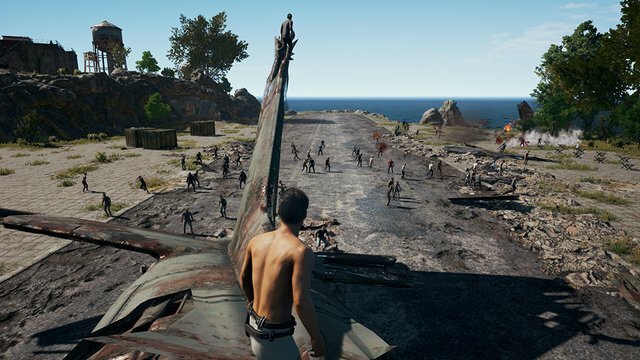 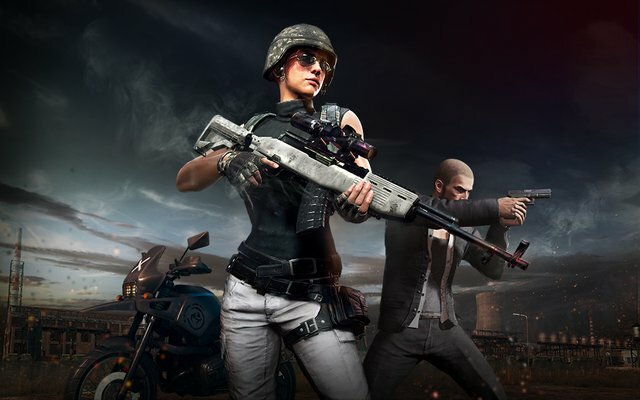 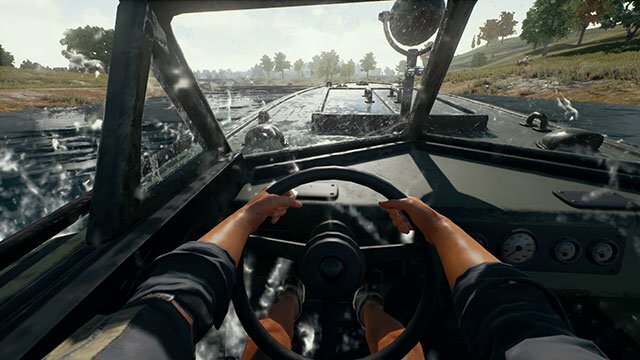 Six months after release, PUBG crosses the million player threshold. 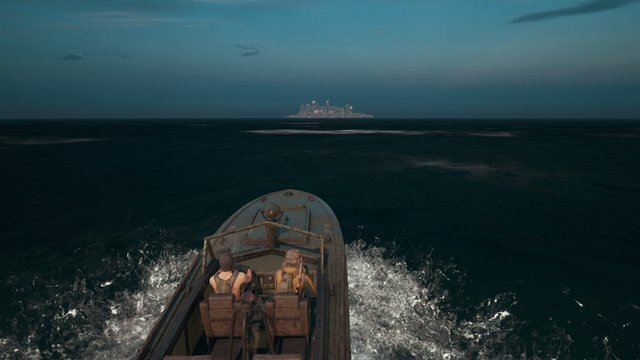 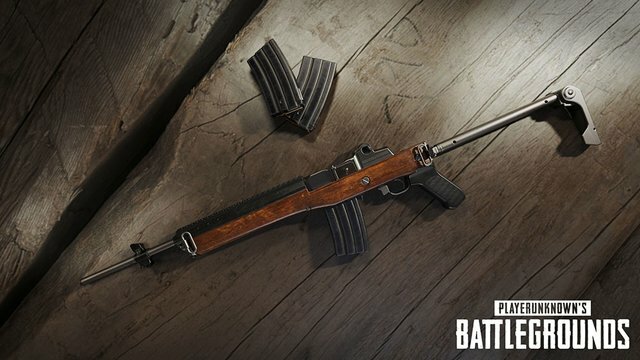 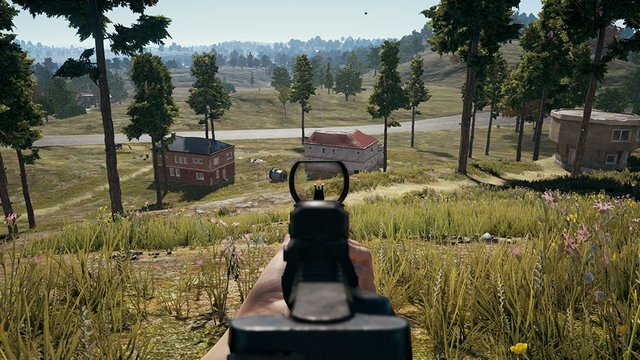 The new patch in PUBG brings a new gun, a new weather mode, and a brand-new city! 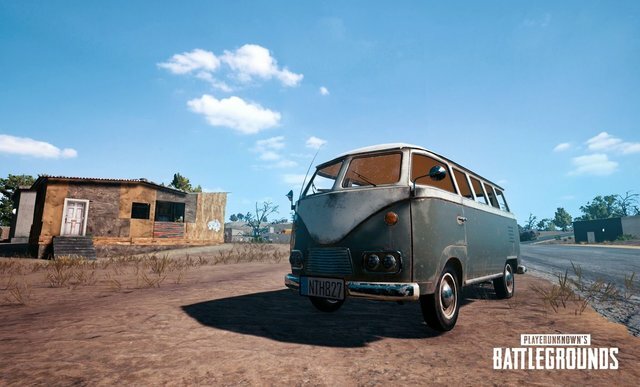 We'll be posting sneak peeks + early access to new content- come chat & send feedback!